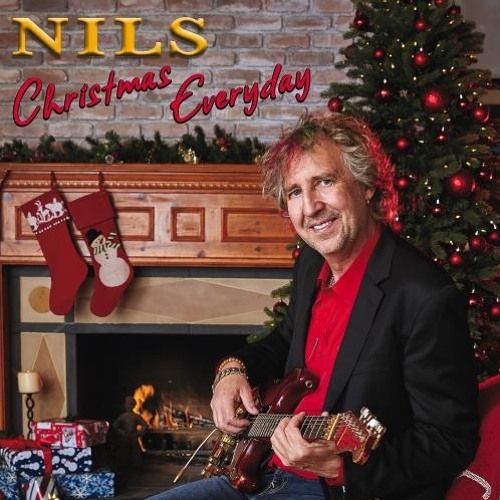 Guitarist Nils celebrates his first Holiday release, CHRISTMAS EVERYDAY featuring an all-star line-up. 12 tunes, classics and originals. nilsguitar.com Commercial Written & Voiced by Sandy Shore; Produced by Dave DeAndrea for SmoothJazz.com Global, 2018.